Mark Marie Robert Karpelès, also sometimes known by his online alias MagicalTux, was the CEO of Mt. Gox. Karpelès was born in Chenôve, France in 1985, the child of Anne Karpelès, a geologist. He was raised in Dijon. Between 1995 and 2000, Karpelès was educated at Collège Prieuré de Binson in Châtillon-sur-Marne and Prieuré De Binson in Dormans. He then spent one year at Lycée Claude Bernard in Paris, before completing his education in 2003 at Lycée Louis Armand in Paris. According to Jason Mick of Dailytech, Karpelès was found guilty of a financial computer crime and of money transfer fraud when he was a teenager. The court apparently gave him a 3 month suspended sentence and no criminal record. This was later confirmed by Ashley Barr, a former Mt. Gox employee. In 2009, Karpelès moved to Japan. According to Karpelès' LinkedIn page, he worked from 2003 to 2005 at Linux Cyberjoueurs as a software developer and network administrator. Karpelès is a PHP developer, and has contributed to the language's official repository of extensions with proctitle, which allows the name of the current process to be changed on Linux systems. Karpelès founded Tibanne Co. in 2009. He is CEO. He was a founding member of the Bitcoin Foundation, created in 2012 with a mission to standardize and promote Bitcoin, and served on its board until February 2014. According to a joint report by Cyrus Farivar of Ars Technica and Pierre Alonso of Le Monde, Karpelès was found guilty of fraud when he was tried in absentia in France in 2010. He also admitted to having "pirated" a server to French authorities. He was sentenced to a year in jail but has not yet served his sentence. Ross Ulbricht, while on trial for operating the undercover Silk Road marketplace, claimed that the pseudonymous "Dread Pirate Roberts" behind Silk Road was not him but Mark Karpelès. 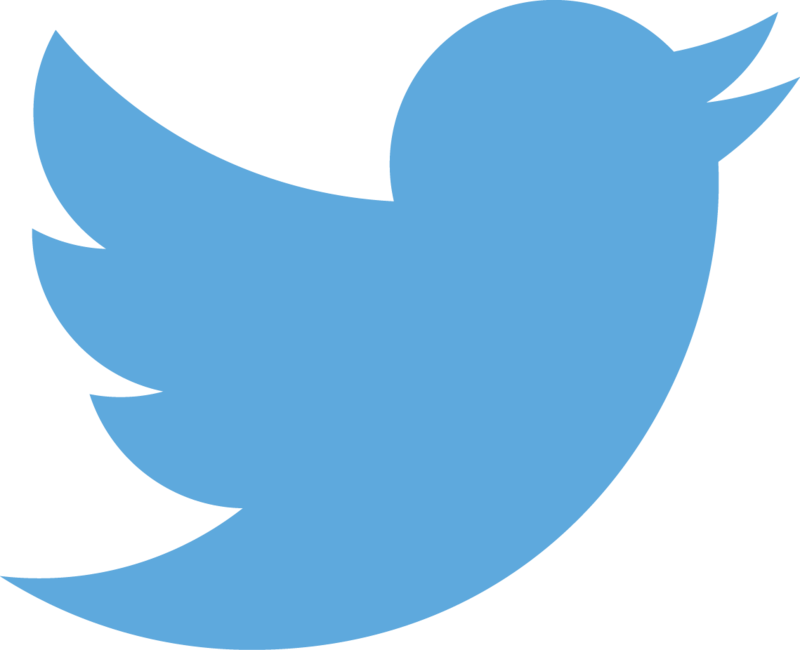 Karpelès publicly denied the claim on Twitter, and Ulbricht was eventually found guilty. In 2010, Karpelès reopened the Bitcoin Wiki with MediaWiki. Karpelès's MediaWiki and Martti Malmi's dokuwiki sites coexisted briefly before it was evident that the community preferred MediaWiki. 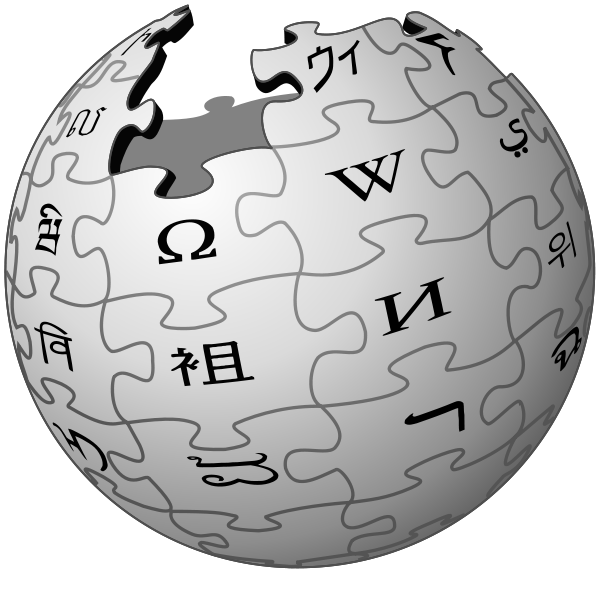 All pages on the dokuwiki instance were copied to the MediaWiki one in 2010 and in 2015 the a project to import the complete history of those pages began. 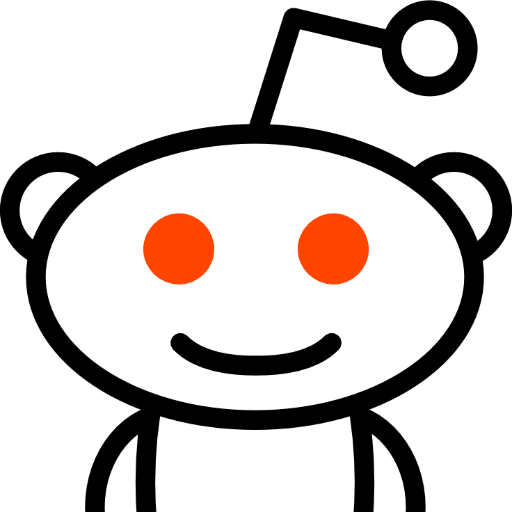 Karpelès also created CryptoPayment, a MediaWiki extension that was used by the Bitcoin Wiki for several years. The extension granted editing rights to users who paid a small anti-spam fee. Shortly after reopening the Bitcoin Wiki, Karpelès added a Bitcoin Map tool to it. The map plotted nodes geographically and a still of it was featured on the Main Page for years. Karpelès acquired 88% of the Tokyo-based company Mt. Gox from programmer Jed McCaleb in 2011. Mt. Gox filed for bankruptcy in Japan on February 28, 2014 and for Chapter 15 bankruptcy in the United States (Texas) in March 2014. ↑ 1.0 1.1 Template:Cite document The document, signed by "Robert Marie Mark Karpeles", was published by Ars Technica on the Scribd website, and according to Ars Technica is a court document filed in US Bankruptcy Court. ↑ Farivar, Cyrus (2014-03-10). "MtGox files for US bankruptcy protection to put lawsuits on hold". Ars Technica. http://arstechnica.com/tech-policy/2014/03/mtgox-files-for-us-bankruptcy-protection-to-put-ongoing-lawsuits-on-hold/. ↑ 3.0 3.1 3.2 "Mark Robert KARPELÈS, 28 ans (TOKYO, CHATILLON SUR MARNE, PARIS)" (in French). Copains d'avant – L'Internaute. CCM Benchmark Group. http://copainsdavant.linternaute.com/p/mark-robert-karpeles-4285933. Retrieved 2014-02-27. ↑ King, Leo (2014-02-26). "Mt. Gox CEO Mark Karpeles: 'I am still in Japan'". Forbes. http://www.forbes.com/sites/leoking/2014/02/26/mt-gox-ceo-mark-karpeles-i-am-still-in-japan/. Retrieved 2014-02-27. ↑ 5.0 5.1 Gautronneau, Vincent (2014-01-03). "Le génie côte-d'orien qui fait trembler le net" (in French). Le Journal de Saône et Loire. http://www.lejsl.com/saone-et-loire/2014/03/01/un-qi-superieur-a-la-moyenne. ↑ 6.0 6.1 Mick, Jason (March 5, 2014). "Bitcoin King: Mt. Gox CEO Mark Karpelès' History of Arrests, Firings". DailyTech. http://www.dailytech.com/Bitcoin+King+Mt+Gox+CEO+Mark+Karpels+History+of+Arrests+Firings/article34442.htm. Retrieved March 9, 2014. ↑ Warnock, Eleanor; Mochizuki, Takashi (2014-02-28). "Bitcoin's Mt. Gox: a look at the man in charge". The Wall Street Journal. http://online.wsj.com/news/articles/SB10001424052702304071004579407022025451070. ↑ Philippe, Berry (2014-02-27). "MtGox: Mark Karpèles, un "supergeek" français au cœur du scandale bitcoin" (in French). 20 Minutes. 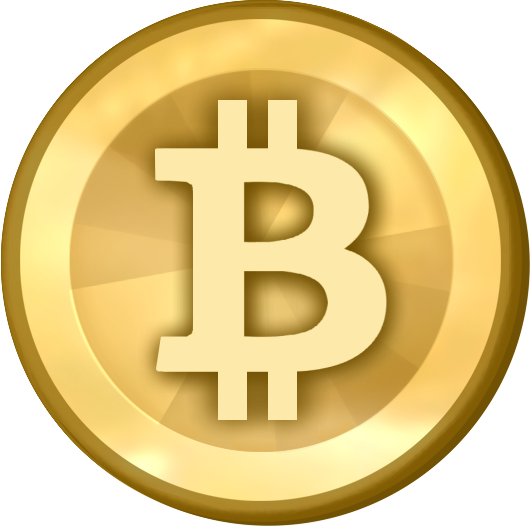 http://www.20minutes.fr/high-tech/1309930-20140227-mtgox-mark-karpeles-entrepreneur-francais-coeur-scandale-bitcoin. Retrieved 2014-02-27. ↑ Karpeles, Mark. "日本 Mark Karpelès". LinkedIn. http://jp.linkedin.com/in/karpeles. Retrieved 2014-02-27. ↑ "PECL :: Package :: proctitle". http://pecl.php.net/package/proctitle. Retrieved 24 February 2015. ↑ David Meyer. "A Bitcoin Exchange Goes for Respectability". Businessweek.com. http://www.businessweek.com/articles/2013-05-31/a-bitcoin-exchange-goes-for-respectability. Retrieved 24 February 2015. ↑ "Mt. Gox resigns from Bitcoin Foundation". Reuters. February 23, 2014. http://www.reuters.com/article/2014/02/24/mtgox-bitcoinfoundation-idUSL3N0LT15X20140224. Retrieved 25 February 2014. ↑ "Mt. Gox quits Bitcoin Foundation board". PCWorld. 24 February 2014. http://www.pcworld.com/article/2100720/mt-gox-quits-bitcoin-foundation-board.html. Retrieved 24 February 2015. ↑ Jon Matonis (27 September 2012). "Bitcoin Foundation Launches To Drive Bitcoin's Advancement". Forbes. http://www.forbes.com/sites/jonmatonis/2012/09/27/bitcoin-foundation-launches-to-drive-bitcoins-advancement/. Retrieved 24 February 2015. ↑ Farivar, Cyrus (August 1, 2014). "Why the head of Mt. Gox Bitcoin exchange should be in jail". Ars Technica. http://arstechnica.com/tech-policy/2014/08/why-the-head-of-mt-gox-bitcoin-exchange-should-be-in-jail/. Retrieved August 1, 2014. ↑ Alonso, Pierre (August 1, 2014). "En France, le passé trouble de l’ancien " baron du bitcoin " [Old bitcoin baron's old trouble in France]" (in French). Le Monde. http://www.lemonde.fr/pixels/article/2014/08/01/en-france-le-passe-trouble-de-l-ancien-baron-du-bitcoin_4464044_4408996.html. Retrieved August 1, 2014. 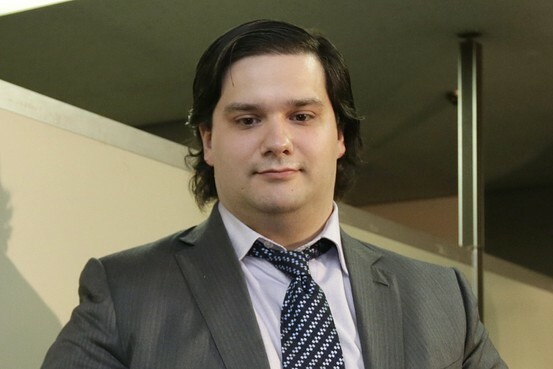 ↑ "UNDERCOVER SILK ROAD AGENT BELIEVED DREAD PIRATE ROBERTS (DPR) TO BE MARK KARPELES OF MT. GOX". https://www.cryptocoinsnews.com/undercover-silk-road-agent-believed-dread-pirate-roberts-dpr-to-be-mark-karpeles-mt-gox/. Retrieved 16 January 2015. ↑ "Mark Karpeles on Twitter: "This is probably going to be disappointing for you, but I am not and have never been Dread Pirate Roberts."". January 15, 2015. https://twitter.com/MagicalTux/status/555892860654862337. Retrieved January 28, 2015. ↑ Mullin, Joe (4 February 2015). "Ulbricht guilty in Silk Road online drug-trafficking trial". Ars Technica. http://arstechnica.com/tech-policy/2015/02/ulbricht-guilty-in-silk-road-online-drug-trafficking-trial/. Retrieved 4 February 2015. ↑ Rachel Abrams Matthew Goldstein and Hiroko Tabuchi. "Erosion of Faith Was Death Knell for Mt. Gox". The New York Times. http://dealbook.nytimes.com/2014/02/28/mt-gox-files-for-bankruptcy/. Retrieved 24 February 2015. ↑ Jeffries, Adrianne (April 1, 2013). "Barons of Bitcoin". The Verge. 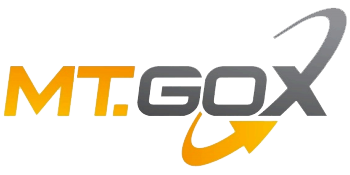 http://www.theverge.com/2013/4/1/4154500/mt-gox-barons-of-bitcoin. Retrieved 13 March 2014. ↑ "Bitcoin Exchange Mt. Gox Files for U.S. Bankruptcy as Death Spiral Continues". WIRED. http://www.wired.com/wiredenterprise/2014/03/gox-texas/. Retrieved 24 February 2015. ↑ "Mt. Gox files for Chapter 15 in U.S.". Market Watch. http://www.marketwatch.com/story/mt-gox-files-for-chapter-15-in-us-2014-03-10. Retrieved 13 March 2014. ↑ "Mt. Gox founder won't appear in U.S. for questions about bankruptcy case". Reuters. http://www.reuters.com/article/2014/04/15/us-bitcoin-mtgox-idUSBREA3E02S20140415. Retrieved 24 February 2015. ↑ "Mt. Gox founder won't attend US bankruptcy hearing". CNET. CBS Interactive. http://www.cnet.com/news/mt-gox-founder-wont-attend-bitcoin-exchanges-bankruptcy-hearing/. Retrieved 24 February 2015. ↑ John Ribeiro (15 April 2014). "Mt. Gox seeks postponement of CEO's U.S. court deposition". Computerworld. http://www.computerworld.com/s/article/9247673/Mt._Gox_seeks_postponement_of_CEO_s_U.S._court_deposition?taxonomyId=17. Retrieved 24 February 2015. ↑ "BBC News - MtGox chief refuses to go to Bitcoin bankruptcy hearing". BBC News. http://www.bbc.com/news/technology-27032221. Retrieved 24 February 2015. This page was last edited on 10 December 2015, at 19:11.